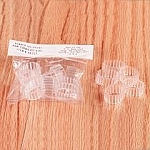 Clear pegged Crackle Glass glasses will convert your candle holders to votive candles or olive oil floating wick lights. This is one sure way to eliminate dripping candles. The base will fit a 7/8" candle socket. The glasses are high quality and a generous size, 3-1/2" high X 2-3/4" plus the bottom peg. Sold individually. This votive was for a customer. It ended up looking exactly like the one we broke. Speedy shipping. 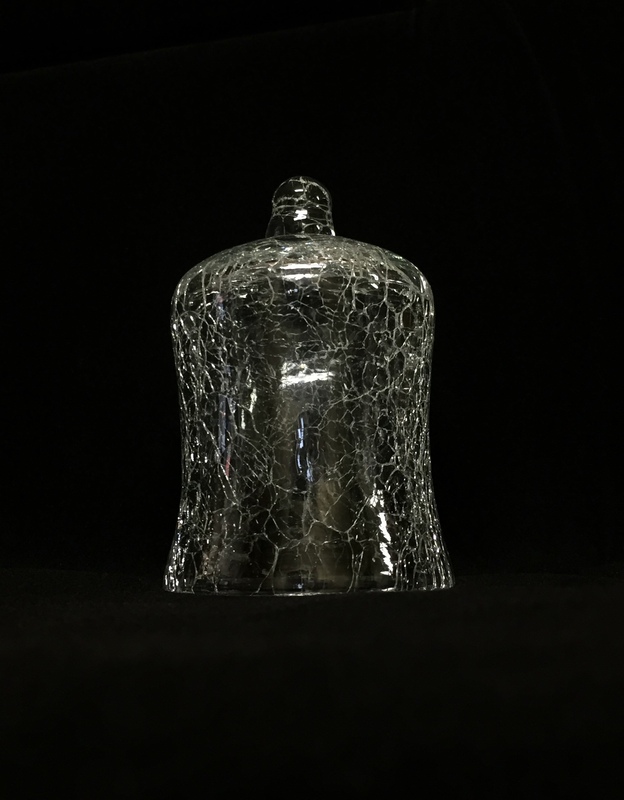 I am very pleased with the crackle glass pegged votives I ordered. They arrived quickly and in great shape. The quality appears very good, the glass is a nice substantial weigh (not thin and fragile). My main reason for ordering them was to use them in my Advent wreath next year, but I may well have reason to use them before next Christmas. The votives were better than I expected and they look absolutely beautiful. Thank-you for your quick service and delivery. The votives look great and I am very pleased. These turned out to be the perfect fit for my Silver Candle Holders. Thanks! Q: Does the bottom peg come with the glass, I just put on the waiting list for two? Thanks! A: Yes, the peg is part of the glass. It is all made as one solid piece of glass. Each votive also comes with a rubber gripper, which is removable from the peg. We don't yet know when we might be able to resume production, however, so the wait will be lengthy.